Replacing your asphalt roof doesn’t have to be a hassle when you hire Roland Slate Service Company for the job. For more than 25 years, Baltimore residents have trusted us with all of their roofing needs, and we would love to add you to our long list of satisfied customers. Roland Slate Service Company is proud to offer asphalt roof shingles from one of the leading manufacturers in the nation – GAF. 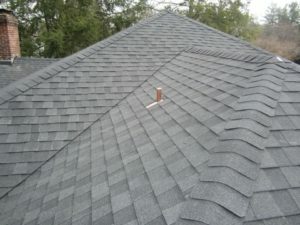 Their durable, impact-resistant shingles are built to stand the test of time, even in the harshest weather conditions. Plus, they deter the growth of unsightly algae and mold, ensuring that your roof will look like new for years to come. 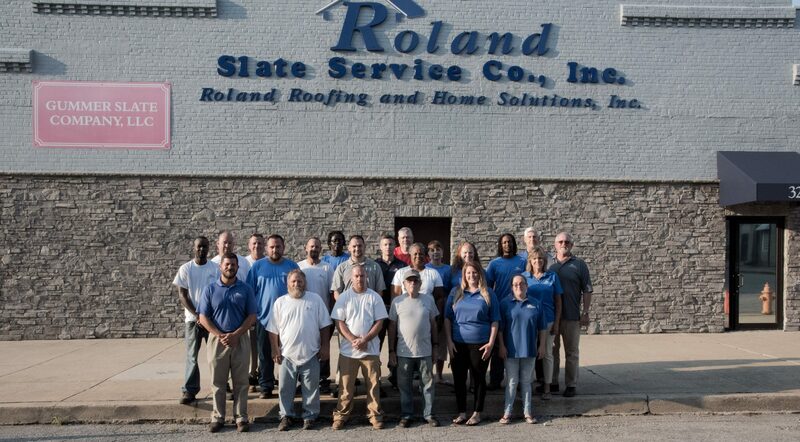 We take pride in our work at Roland Slate Service Company. That’s why we only use our own employees for installation – never subcontractors. This allows us to maintain a tight grasp on quality control and ensure that every job is completed to perfection. As a GAF Master Elite asphalt roof contractor, we are able to offer extended warranties that our local competitors simply can’t. Pair that with the lifetime material warranty on our asphalt shingles, and you can have the ultimate peace of mind in your investment. Contact Roland Slate Service Company today to schedule your free consultation. We proudly offer and install asphalt roof products for residents throughout Baltimore and surrounding communities.